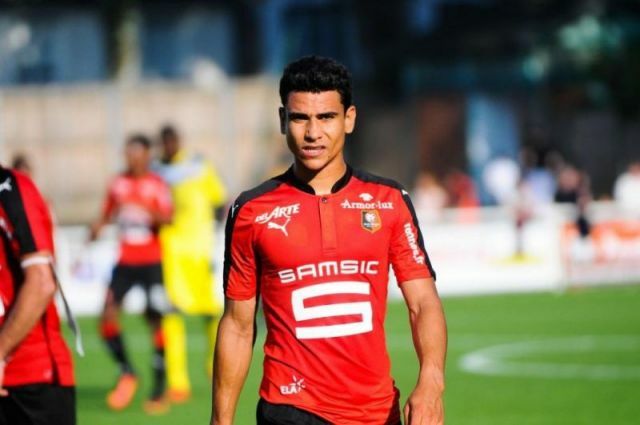 Liverpool had a bid worth €17m for Rennes anchorman Benjamin André rejected in the summer, claim France Football (translated by Sport Witness). Their report suggests Rennes immediately turned down the offer and instead made 27-year-old André their skipper. He’s been ever-present for the French this term, although his form has yet to see him called up to his national squad – although with the options at Didier Deschamps’ disposal – that’s perhaps not all that surprising. We don’t know a lot about André, so find it difficult to analyse if he’d be an appropriate buy, or whether the report is true. From research, he breaks up play with tackles and interceptions and occasionally sprays a nice long-ball too. Is he an upgrade on Jordan Henderson or Emre Can? Definitely not. Both Liverpool’s current options for the anchorman spot would look exceptional in Ligue 1, too – and are racking up similar statistics in the Premier League. Andre is not a player we need to pay anymore attention to.